Branding Arc offers website hosting, maintenance and support services to keep your website online, updated and safe from attackers. Websites are frequently attacked by hackers and managing the process of keeping all your site technology updated, scanned and protected can be a full-time job. We have the professional tools, methods and experience to provide the highest-level of website hosting services on our dedicated servers with the latest security protocols. Our hosting add-ons can provide additional layers of security to combat the constant threats from hackers. Branding Arc web hosting is provided on SASE16 compliant facilities on dedicated servers specific to our customers. Branding Arc has partnered with top quality service providers enabling us to offer reliable services with redundant servers, off-site backups and other key security and business continuity measures. Hosting locations are equipped with cameras, access control locks, and other physical security protocols to keep servers secure. 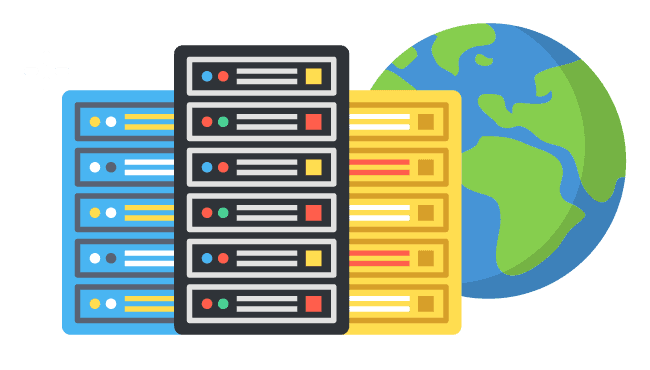 Hosting services can be customized to include dedicated IP addresses, SSL certificates on either a Linux or Windows environment. We understand the importance of keeping your systems online and we offer 99.9% uptime for our web and application hosting solutions. Display HTTPS on your website domains through a shared certificate. This inexpensive SSL option shows the green secure URL on most web browsers and is perfect for small businesses. Shared certificates may be shared with other websites on our server. Display HTTPS on your website domains through a shared certificate. This SSL option shows the green secure URL on most web browsers and is perfect for those that want to take their website security to the next level. Dedicated certificates are specific to your website only. SiteLock® TrueShield™ web application firewall helps protect websites from malicious traffic and harmful requests. Our website firewall activation that will keep your website safe and secure from bots as well as targeted attacks. By using TrueShield, you can differentiate human traffic from bot traffic, and learn the source of blocked attacks. Powered by the constantly updated Threat Defense Feed, WordFence Firewall stops you from getting hacked. Wordfence Scan leverages the same proprietary feed, alerting you quickly in the event your site is compromised. Our Live Traffic view gives you real-time visibility into traffic and hack attempts on your website. A deep set of additional tools round out the most comprehensive WordPress security solution available.  In addition to website hosting, we provide service packages to keep your website code up to date. 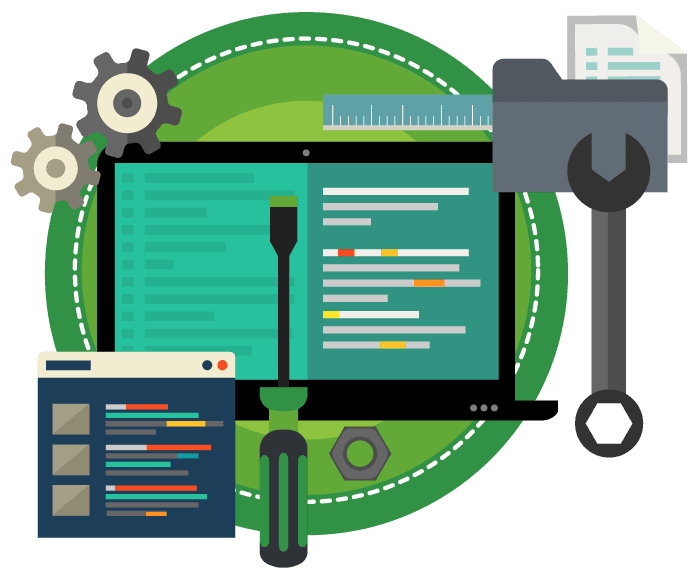 As an open-source platform, WordPress is constantly evolving and our maintenance service packages provide you with piece of mind that your website is always up to date with the latest technology. Our team updates your website frequently and then manually tests the site to ensure all updates are functioning properly. Branding Arc’s website maintenance plan is designed to make managing your website a completely hands-off process. Need help to keep your website content updated? Want someone to publish your blog posts, tweak your content, update pictures and keep your website content up-to-date? 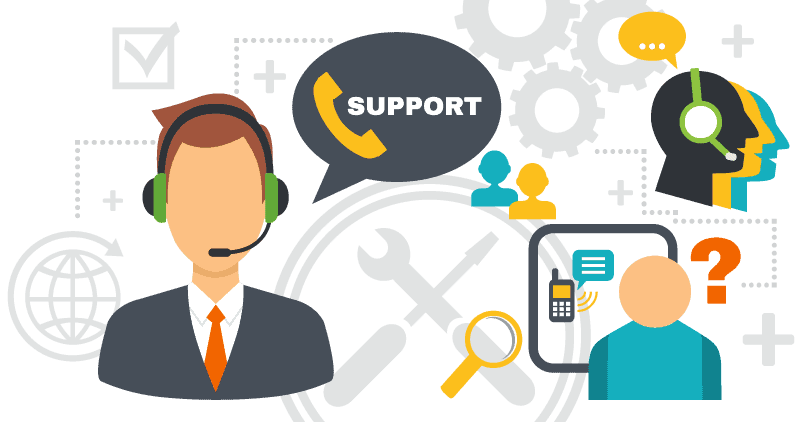 We provide our support services in blocks of hours so you can purchase in bulk to save up to 25%.